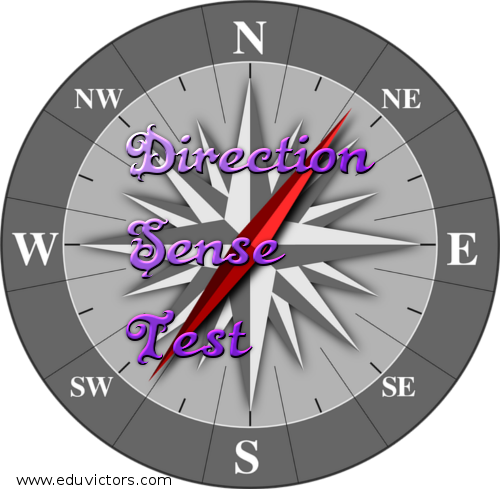 Direction sense test is meant to test the candidate's ability to trace and follow the direction. The questions generally are asked in the form of puzzle querying for a direction. 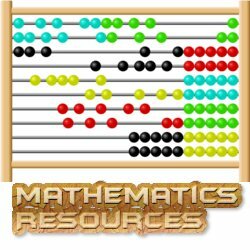 A successive follow up of directions given in the question is computed to find the final direction between the two points. Question 1: The post office is to the east of the school while my house os to the south of the school. 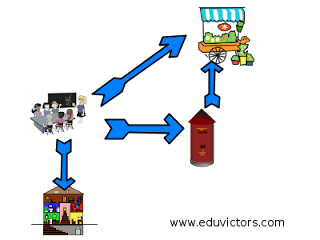 The market is to the north of the post office.If the distance of the market from the post office is equal to the distance of my house from the school, in which direction is the market with respect to my school? See the diagram which gives clear hint that the market is to the north-east of the school. Question 3: Deepa moved a distance of 75m towards north direction. 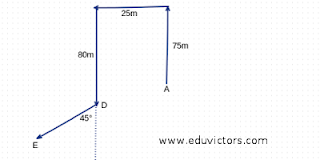 She truned left and walked 25 m then again she turned left and walked 80 m. Finally she turned to the right at an angle of 45° In which direction was she moving finally?